This is a special blend of our two favorite juices. Its a Blueberry, Watermelon, Honey Dew & Cucumber with a drop or two of anise. 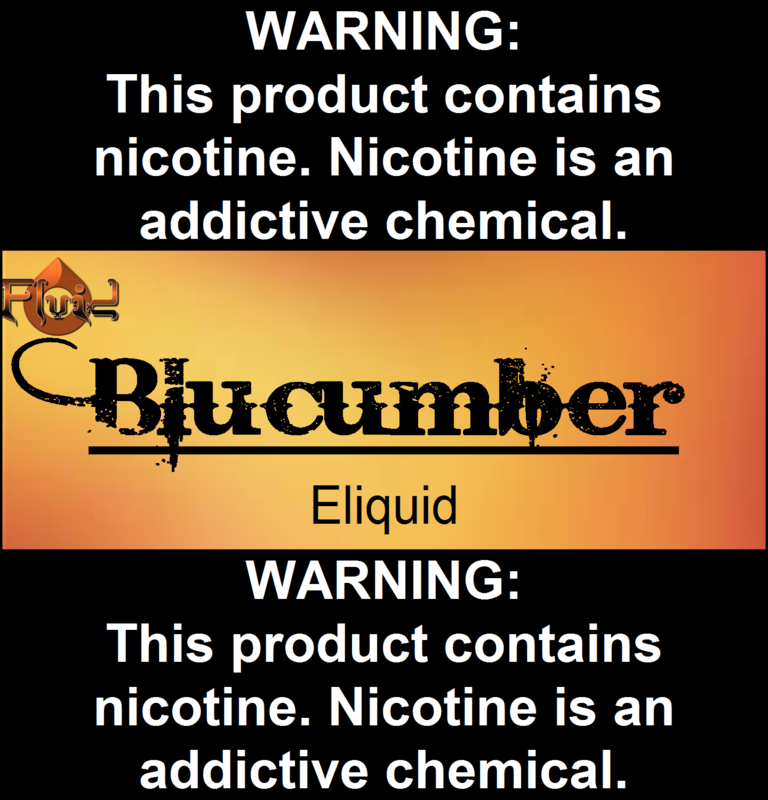 Most people order with 1% menthol to make it just right.